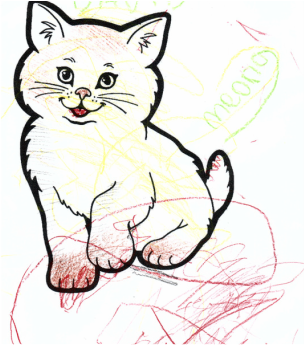 Kids must love coloring activities very much, don't they? Aside from buying him coloring books, sometimes I also surf the net to get varies of coloring pictures. The categories is not as many as www.thecolor.com but you can still find: animals, holidays & avents and also cartoons & super-heroes, but the most favorite is Disney Movies & Characters! From the legendary Mickey Mouse & friends to the latest Disney movie: Frozen are there to satisfy your kids. Last night before my kids went to bed, they are excitedly coloring the new coloring page that I had just printed. I gave them only 1 coloring page each. 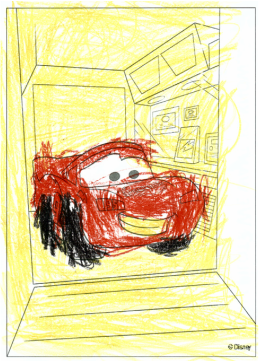 The eldest (3,5 years old -- 44 months old) took Lightning McQueen (Cars) coloring page while for the youngest (20 months old), I gave him a cute kitten coloring page. 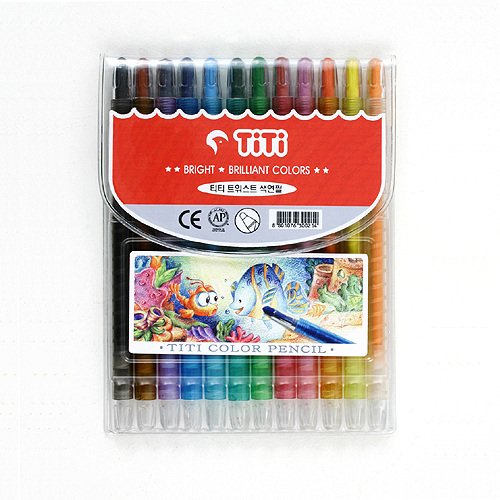 PS: They are using Titi Crayon Pencil -12 colors (made in Korea) that is claimed to be: non-toxic, vivid&various range of color, brilliant colors. This blog contains my record of daily, weekly, monthly about interesting things in my life, especially things related to parenting, food, entertainment, and also a glimpse of fashion and beauty. It is fun to record interesting things in my life, that I might be able to read in the future such as 10 years later. 1. Products and services reviewed and posted on my blog are mostly purchased and paid by me. 2. My experiments might different with you, so please let me know yours by leaving comments. 2. I'm an independent newbie blogger thus I'm not working at any cosmetics/fashion/foods company or any particular brand. 3. Reviews that I post are based on my experience with the products/services. 4. Please note that the products/services I used might may work well for me and might not be suitable for you, and vice versa. 5. I will do my best to give you 100% honest review. 6. Please feel free to read my posts, and please excuse if there are any words that might offend you or anyone out there, I really do not mean it. It would be awesome to read your opinion/comments if you have thoughts or ideas about my postings. Menjadi populer adalah idaman hampir semua orang. Ada yang populer lewat soc-med, seperti Youtube, Facebook, Twitter. Ada juga yang terkenal lewat Blog. Kini B Blog hadir di Indonesia! **B Blog bisa membantu kamu jadi blogger populer! ** Bagi B Blog, menjadi B Blog-er berarti menjadi populer! Kamu bakal disukai banyak orang, jadi pusat perhatian, tapi juga bebas ber-ekspresi sesuai jati dirimu. Amazing, right? Dengan join di B Blog, kamu bisa pilih mau review product samples, events, atau aplikasi/web terbaru. Semuanya itu taken from premium brands, lho! Cuma di B Blog kamu bisa begini! 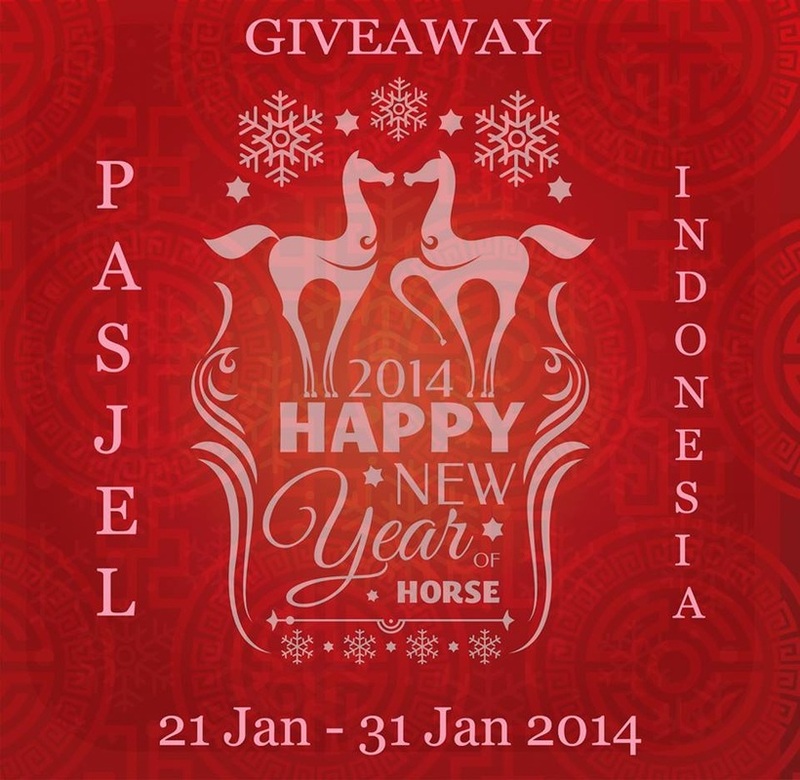 Klik URL ini untuk join: https://www.bblog.web.id/special/index1.html Setelah itu, kamu bakal punya B Blog page-mu sendiri dan kamu bisa pilih sendiri project untuk di review. Yuk segera berpartisipasi dan join dengan B Blog sekarang juga!! !